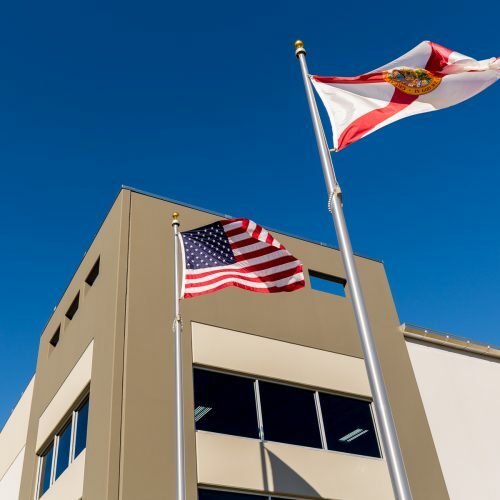 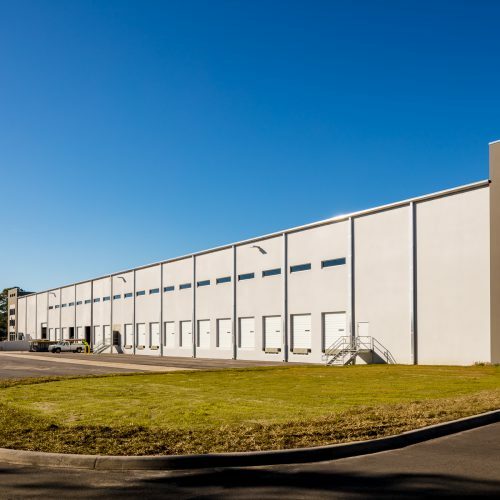 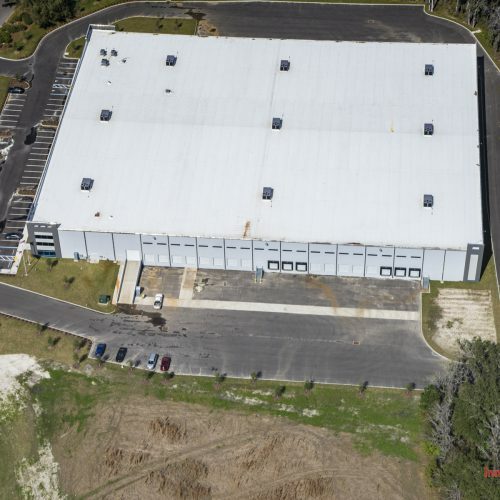 Jacksonville Distribution Center: An impressive facility built for show and function. 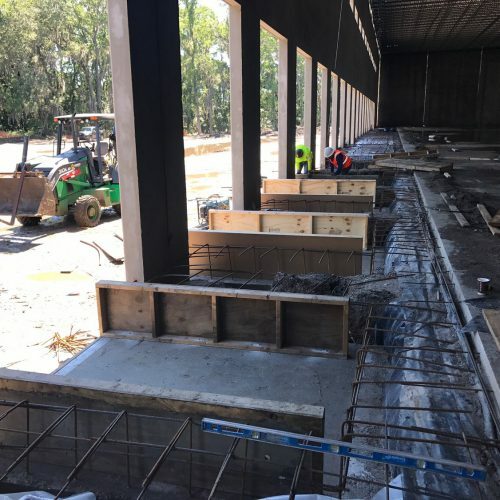 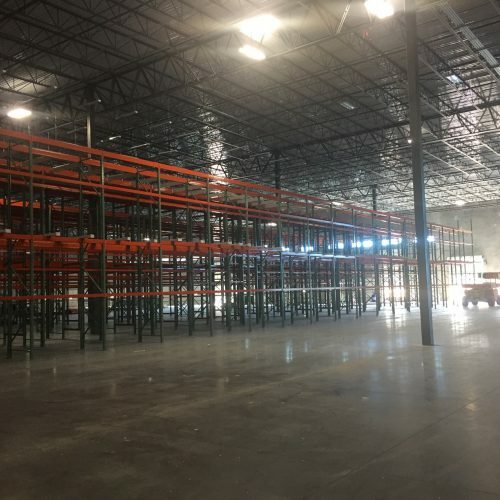 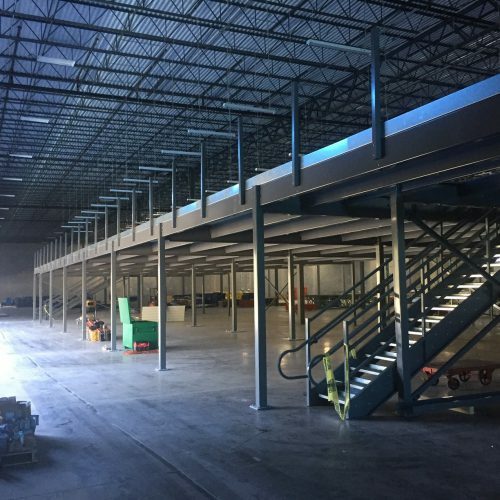 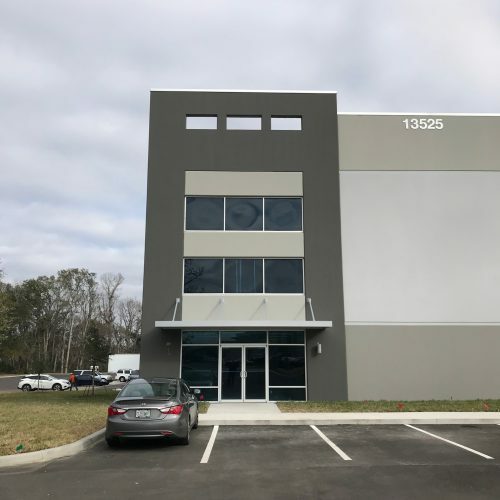 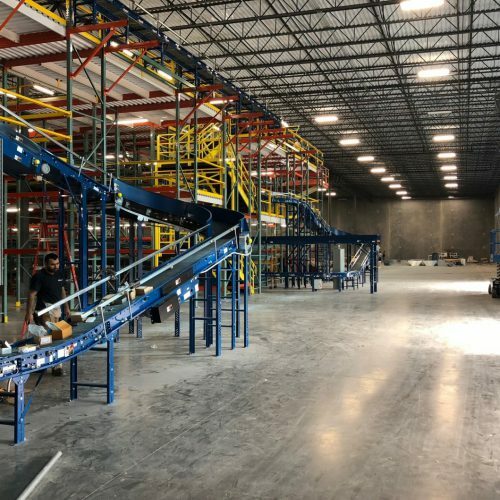 Benco Dental, a nationwide dental supply company for just about everything you will find in a dentist’s office, selected Jacksonville for its latest regional distribution center; a 124,000sf totally conditioned facility with extensive multi-level automated conveyor and mezzanine systems. 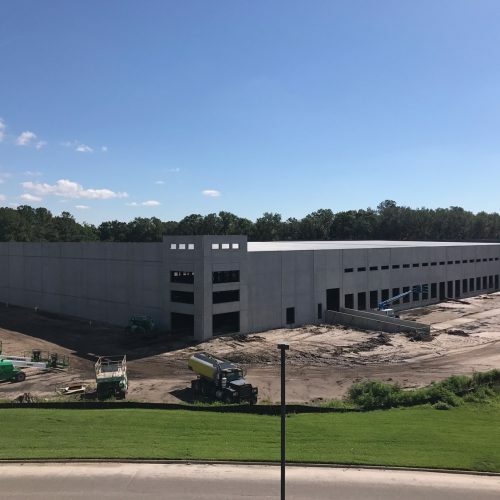 We’d like to think it was because of the efforts of Jackson Shaw (developer) and Haskew to design the cross-dock and site in such a way it would pique the interest of Benco to settle on Jacksonville International Tradeport as a home. 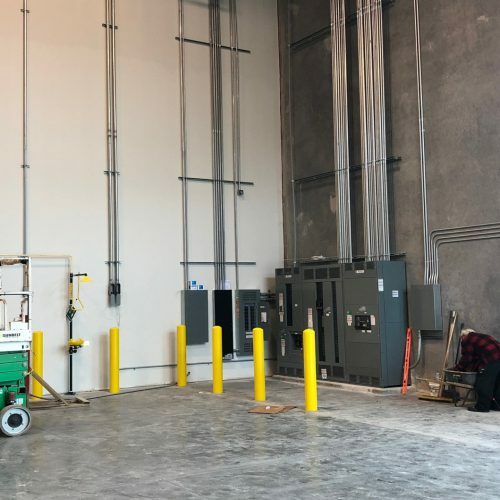 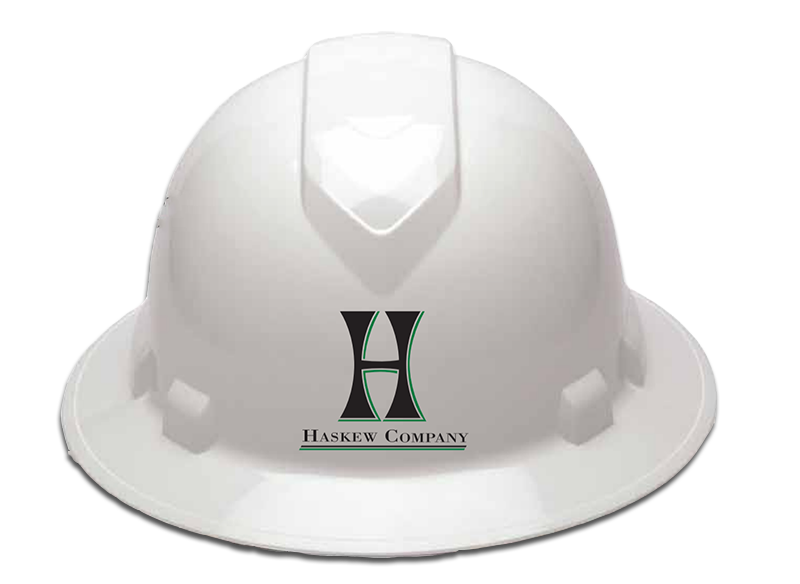 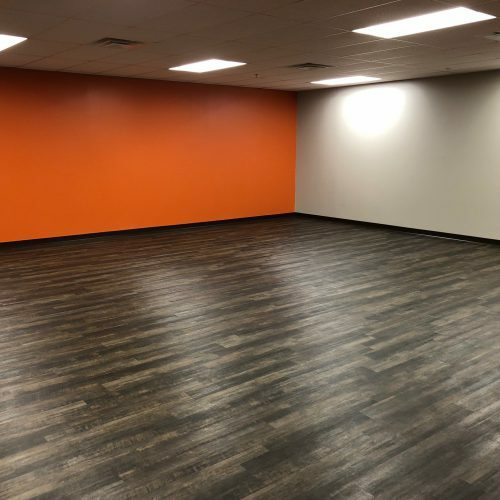 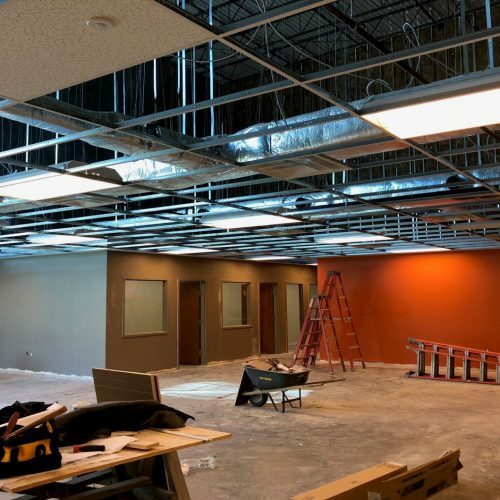 It was a very competitive and closely coordinated endeavor by all involved to get them in and running as quickly and smoothly as possible. 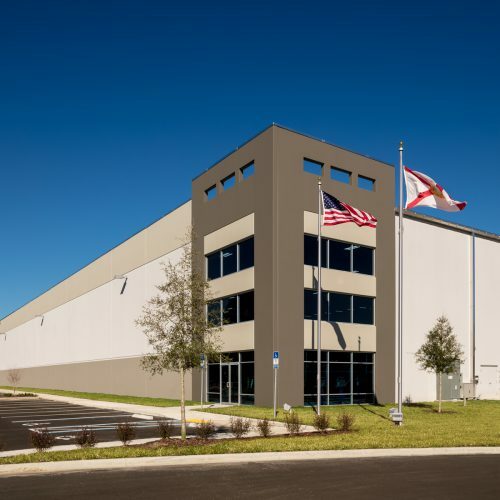 This returned a very impressive facility built for function as well as show ability.